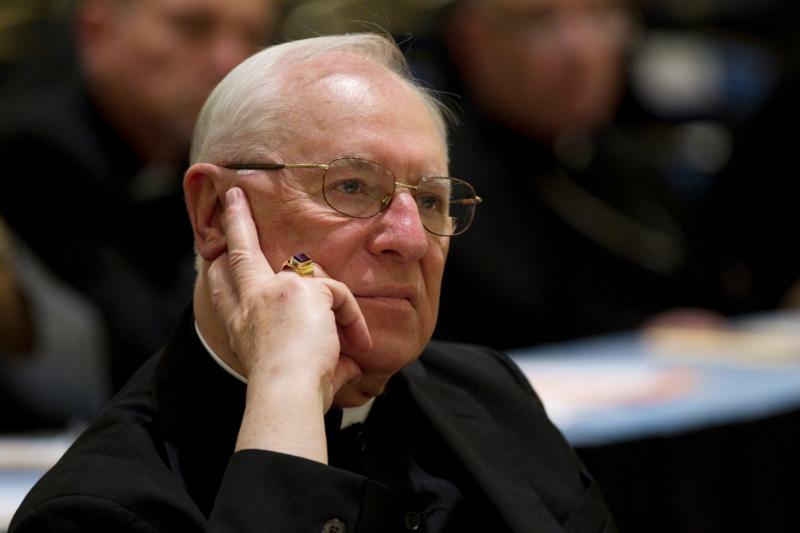 UPDATED – ALTOONA, Pa. (CNS) — Hundreds of children were sexually abused over at least 40 years by priests and other religious leaders in the Diocese of Altoona-Johnstown, a statewide grand jury found. The grand jury’s report can be found online here. These abused young people are in my prayers. I wonder how they will ever recover. The criminals should be jailed. The Diocese of Altoona-Johnstown released a statement indicating that they are cooperating with the authorities and will continue to do so. It’s always a “painful and difficult time” FOR THE CHURCH. What about the painful, horrific, tormented, anxiety and depression-filled LIVES OF THE VICTIMS? The USA RCC leadership is always “regretting the harm that has come to children”. Why didn’t the leadership act to protect the children when they had the opportunity and moral responsibility to do so at the time of the sexual assaults? Well, of course EVERYONE needs prayers, including the victims. What the victims and potential future victims need more than anything is ACTION, HONOR, COMPASSION, and INTEGRITY AND ACCOUNTABILITY on the part of USA RCC leadership when they become aware of credible allegations of clergy sexual abuse. NOTHING is more important than the innocence and protection of the mind, body, spirit and soul of the children and young adults in parishes from sexual abuse and predation. If the church had ever practiced true and total transparency, the supposedly innocent priests and bishops would have outed long ago those who violated vows of celibacy and chastity. As it now stands, they all remain suspect, making them voluntary victims of mistrust.